 We're proud to support scuba diving's favorite underwater pastime, photography. We have a line of products whether you're looking for something to throw in a suitcase, a rugged digital, something simple with lighting options or professional products. All of our sales come with free instruction and classes are available. All of our boat trips are excellent opportunities for photographers.